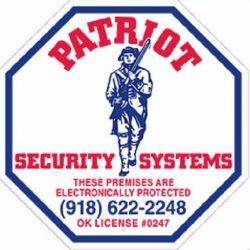 Securing Tulsa and surrounding areas for over 30 years! Proudly serving Tulsa and surrounding areas for over 30 years! 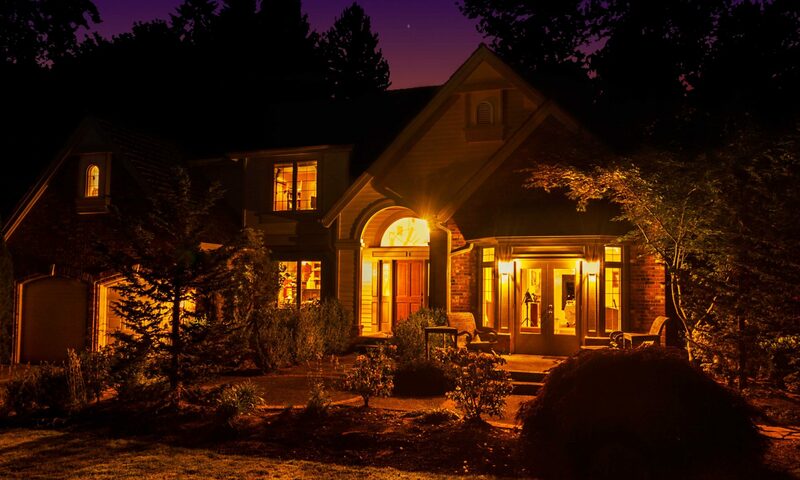 Offering the LOWEST monitoring rates and the LONGEST warranty in the STATE. Locally Owned and Locally Monitored. We GUARANTEE you’ll get the protection you deserve at a price you can afford. 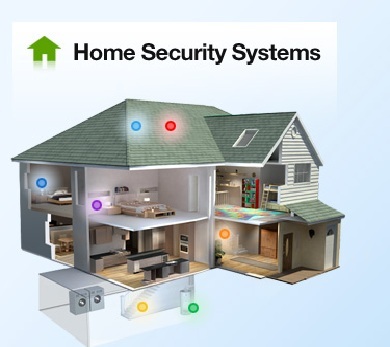 Watch a brief message from our founder and owner, Bruce Sartin about Patriot Security Systems and how we can help you secure your home and property.